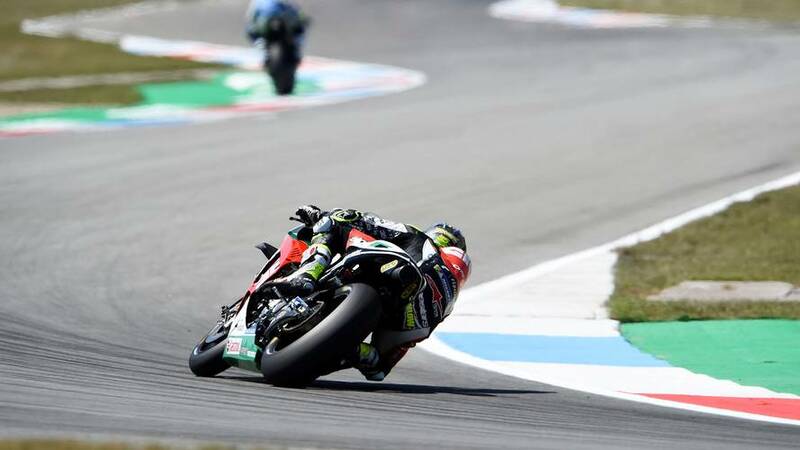 British representation on the MotoGP grid will shrink to just one rider - Cal Crutchlow - in 2019, and he's made it clear he won't be around long-term. 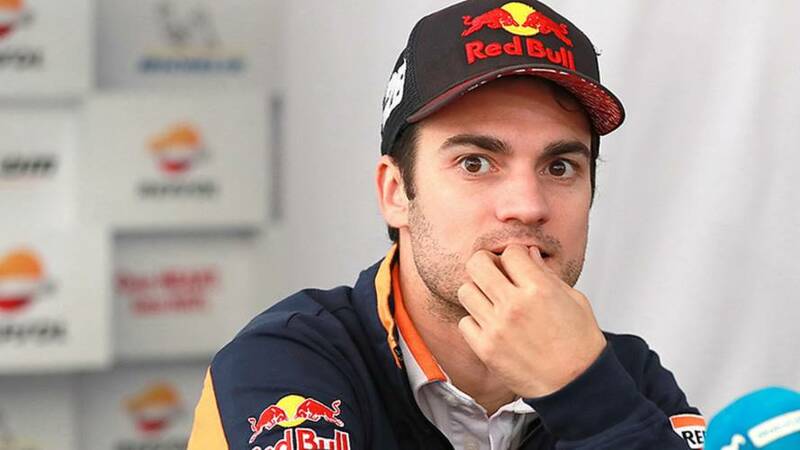 But there are reasons to believe the drought will be brief. 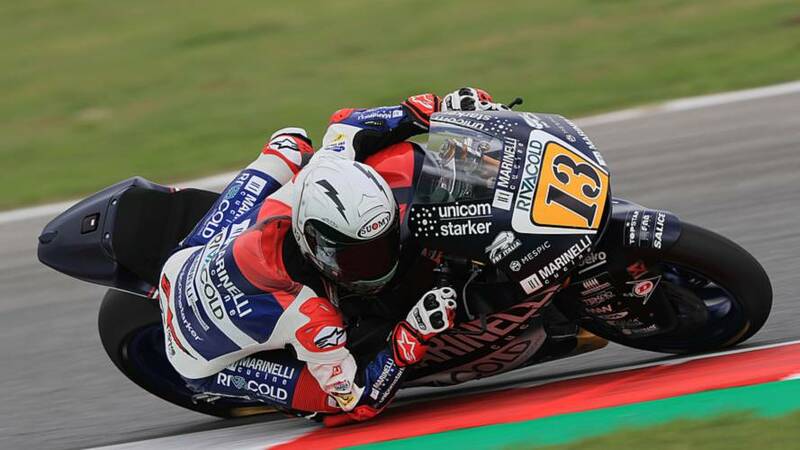 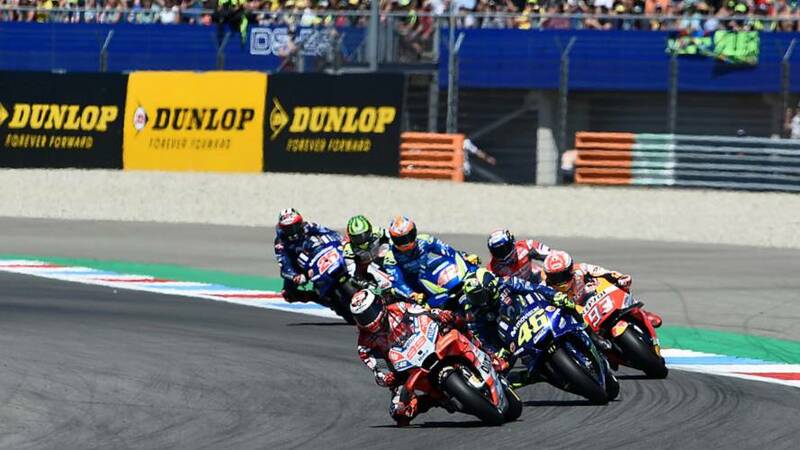 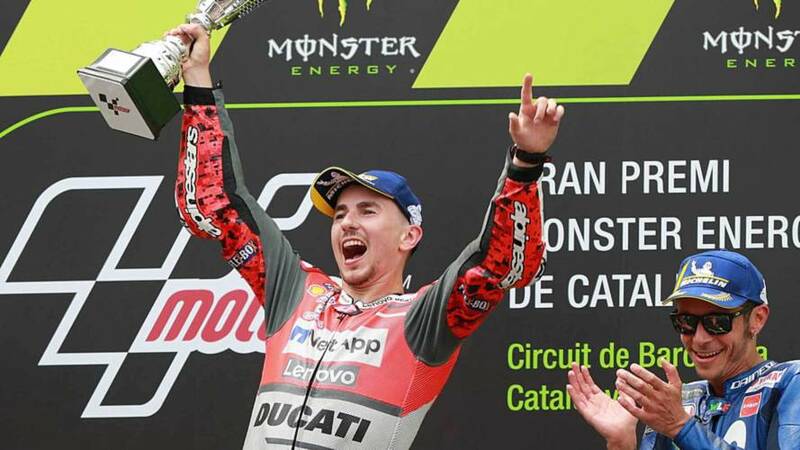 Jorge Lorenzo took his third victory of the 2018 MotoGP season after outduelling Marc Marquez in thrilling fashion at the Red Bull Ring. 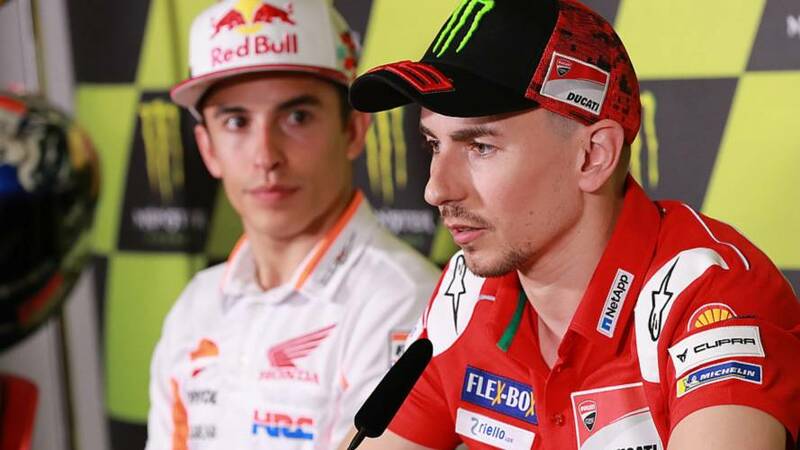 Honda: Managing Marquez and Lorenzo a "challenge"
Lorenzo will move from Ducati to replace Dani Pedrosa at the Repsol Honda team next season. 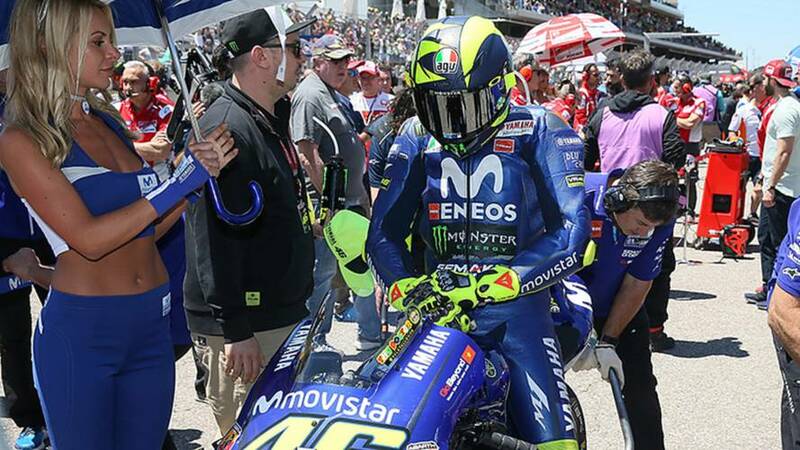 But managing the two superstars won't be easy. 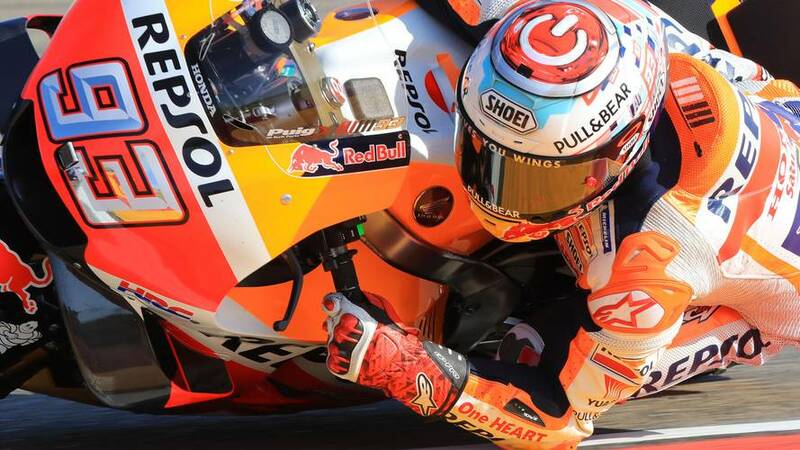 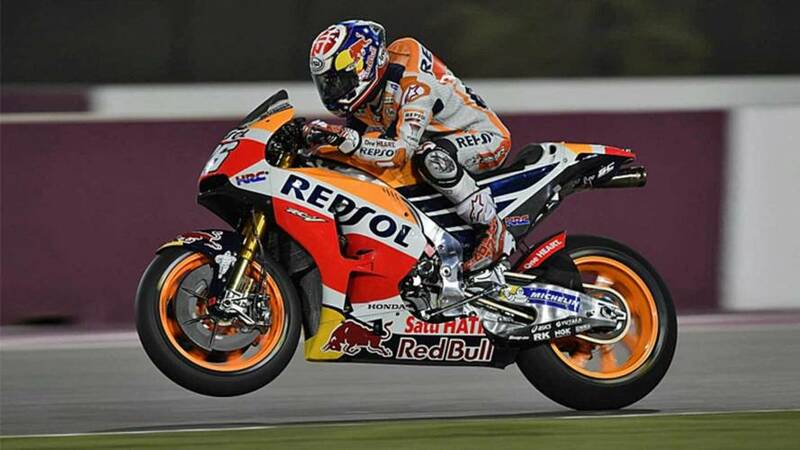 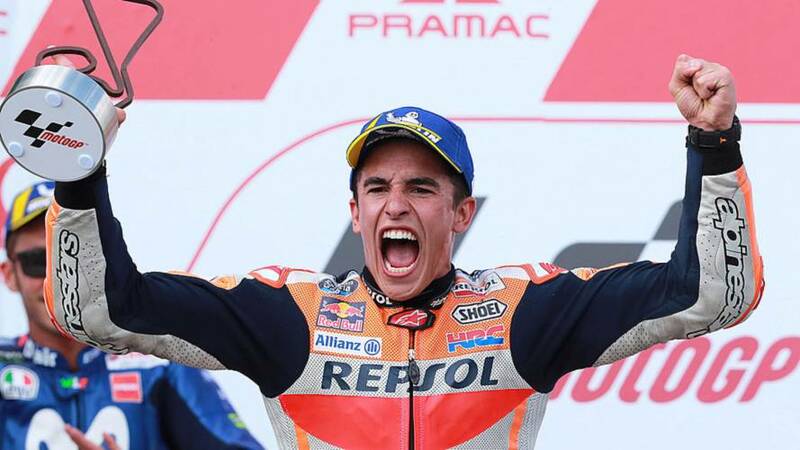 Marc Marquez beats out Valentino Rossi keeping his winning streak alive in dominant fashion. 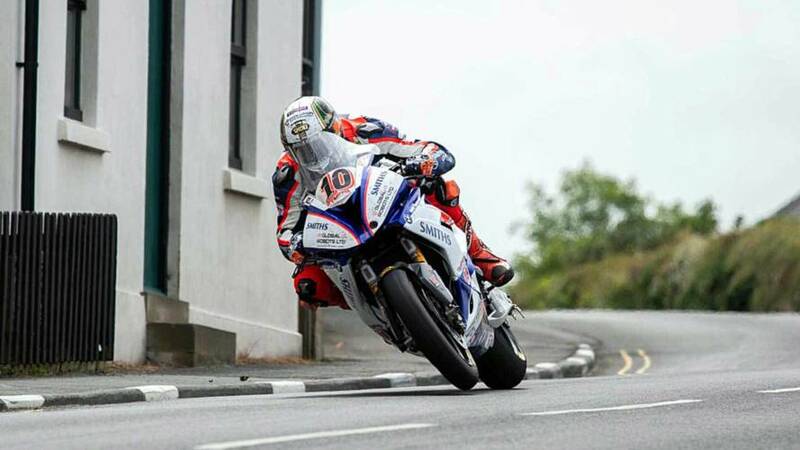 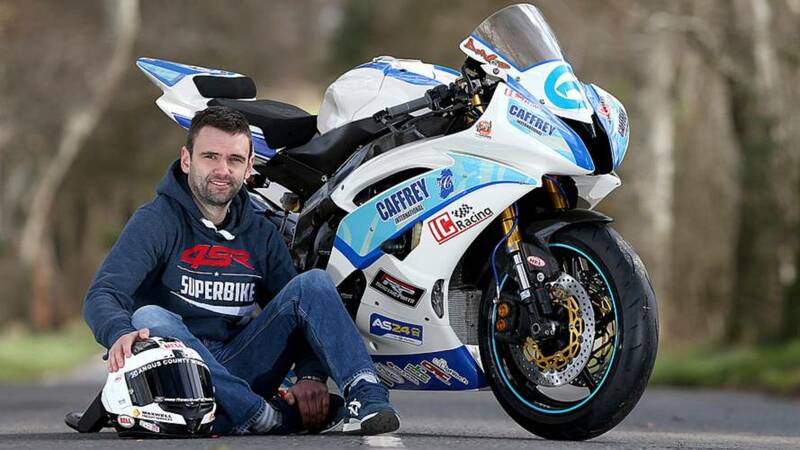 Irish road racing star William Dunlop was killed in a crash during practice for the Skerries 100 race in County Dublin, event organizers have confirmed. 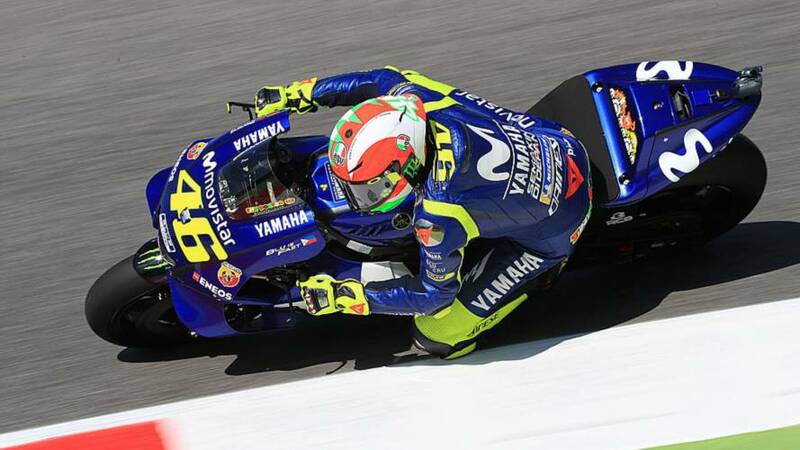 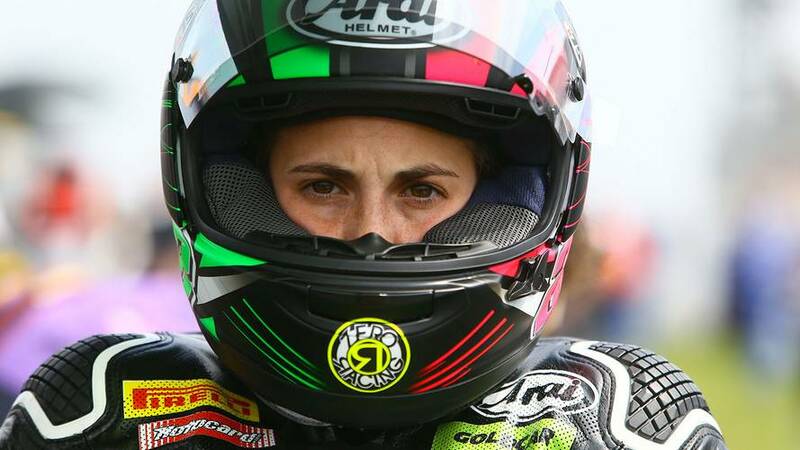 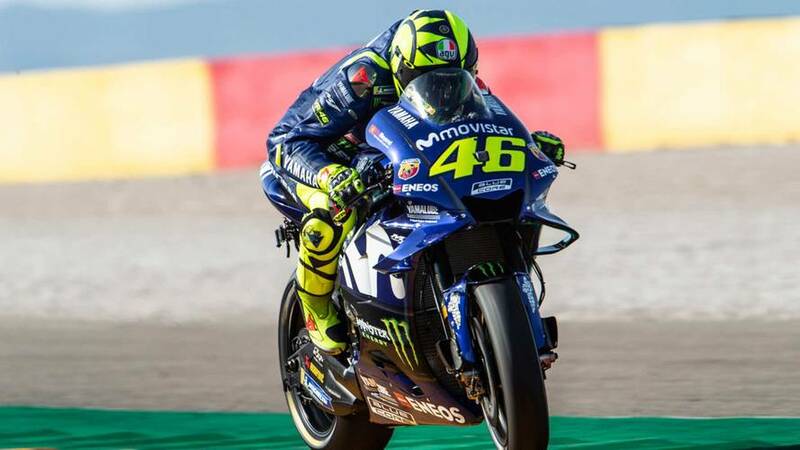 The rider suffered a concussion and dislocated shoulder when he was launched into the air at 165mph after his Ducati's front wheel locked. 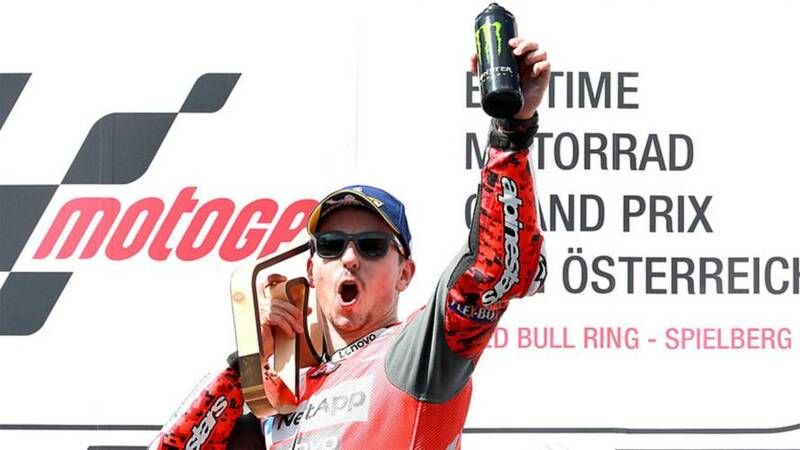 MotoGP reacts.